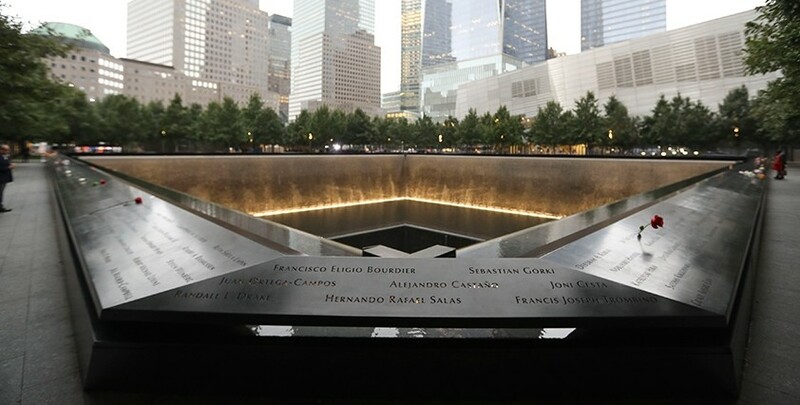 • Visit the 9/11 Museum to pay tribute to the victims and feel the spirit of resilience. 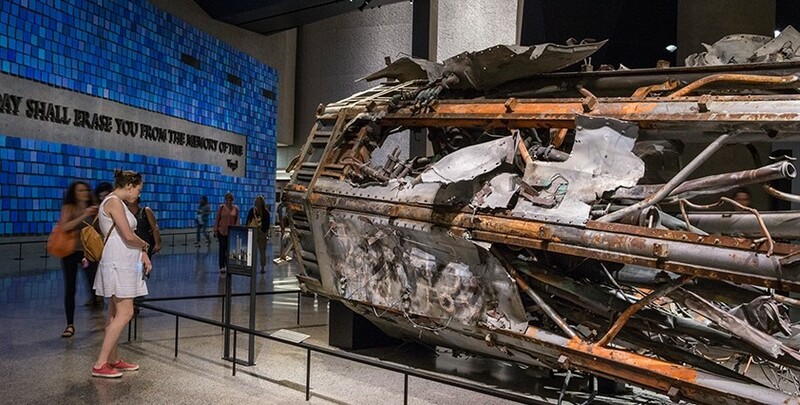 Discover the invincible spirit of New York City at the 9/11 Memorial Museum. This tour is a must for anyone visiting New York. Emotional, moving, and educational. 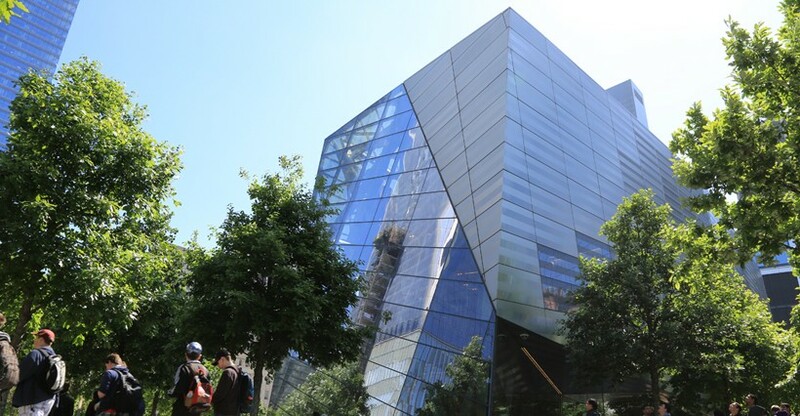 At the National 9/11 Memorial Museum you can take a self-guided audio tour at the museum dedicated to honoring the victims of the 9/11 terrorist attacks. The Museum tells the story of 9/11 through interactive technology, archives, narratives and a collection of artifacts. Hear stories from first responders, see panoramic timelapse footage from Ground Zero and learn about the aftermath of the 9/11 attacks in this 110,000 square foot space. 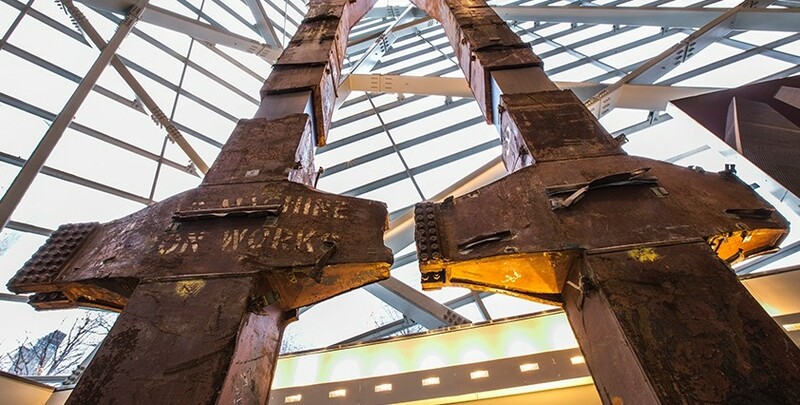 What makes the 9/11 Memorial Museum unique is that it’s located within the remnants of the original World Trade Center site. The Foundation Hall, Memorial Hall, Pavilion and Ramp are all spaces dedicated to remembering 9/11. The Foundation Hall has ceilings ranging from 40 to 60 feet and nearly 15,000 square feet of floor space - the largest of the spaces within the Museum. There, you can find part of the wall originally built to hold back the Hudson River and the remains of cutoff box columns that once formed the exterior structure of the Twin Towers. 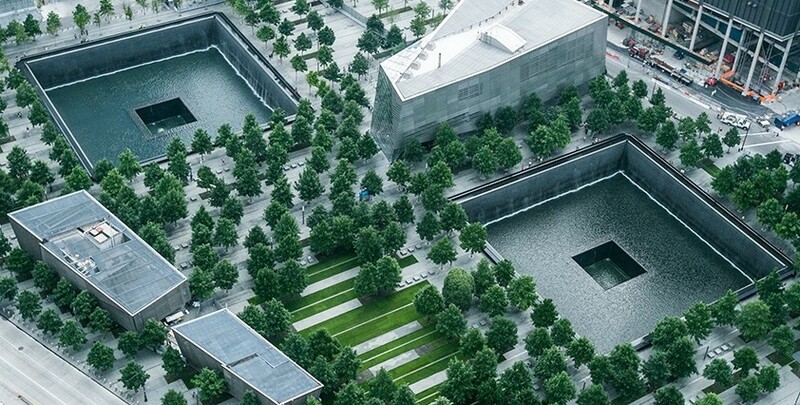 Step outside this poignant museum and explore the 9/11 Memorial. The Memorial hosts the largest manmade waterfalls in North America which cascade into reflecting pools in the footprints of the towers. The name of each victim is etched in bronze around the two memorial pools. Spend a silent minute honoring the fallen victims and the survivors. Expand your horizons by choosing an optional Add-on designed to enhance your experience of the 9/11 Memorial Museum. Complement your tour with a 90-minute Ferry tour of New York City and its famed waterways. Sit in the comfort of a contemporary vessel with outdoor decks and a climate-controlled interior as you take in one of the world’s most iconic skylines. Spectacular views invite contemplation and relaxation as you cruise past the Statue of Liberty, Ellis Island, the Empire State Building, Brooklyn Bridge, and much more. Two Hop-off stops along the way offer opportunity to explore some unique neighborhoods and see the real New York up close. The 9/11 Memorial and Museum and Eat and Play card package is perfect to get a feel of the spirit of New York City and save while you’re at it! Book your 9/11 Memorial and Museum and Eat & Play Discount Card package today! Last entrance into the museum on 9/10 will be at 3 p.m. The museum is closed to the public on 9/11. 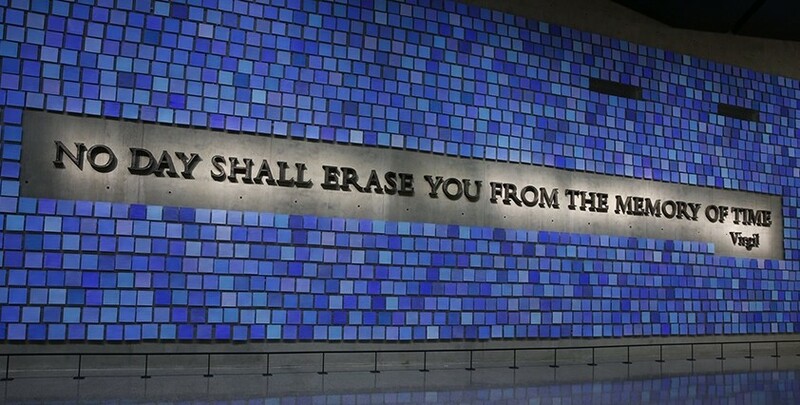 The memorial will be open normal hours on 9/10 and open to the public starting at 3 p.m. on 9/11.